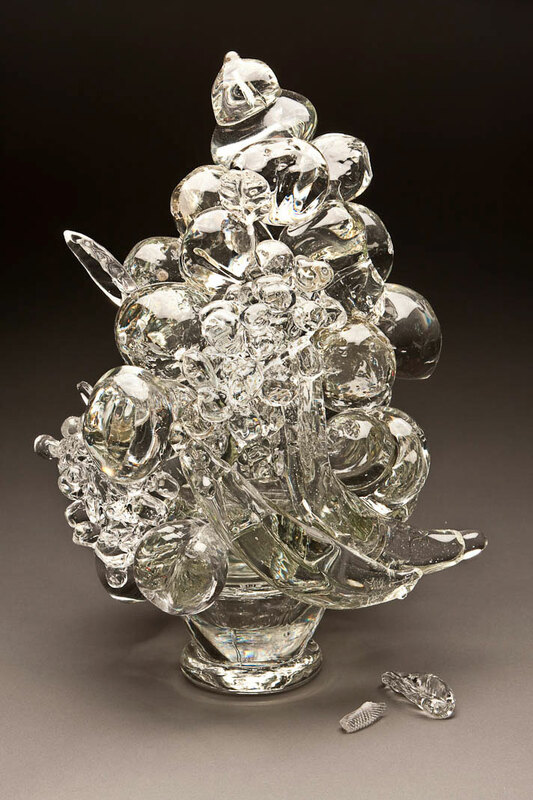 Beth Lipman is a glass artist working in Wisconsin. 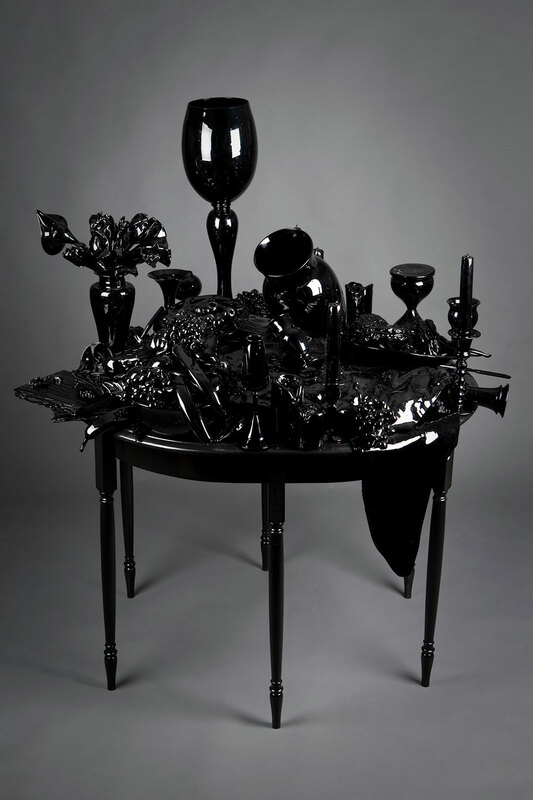 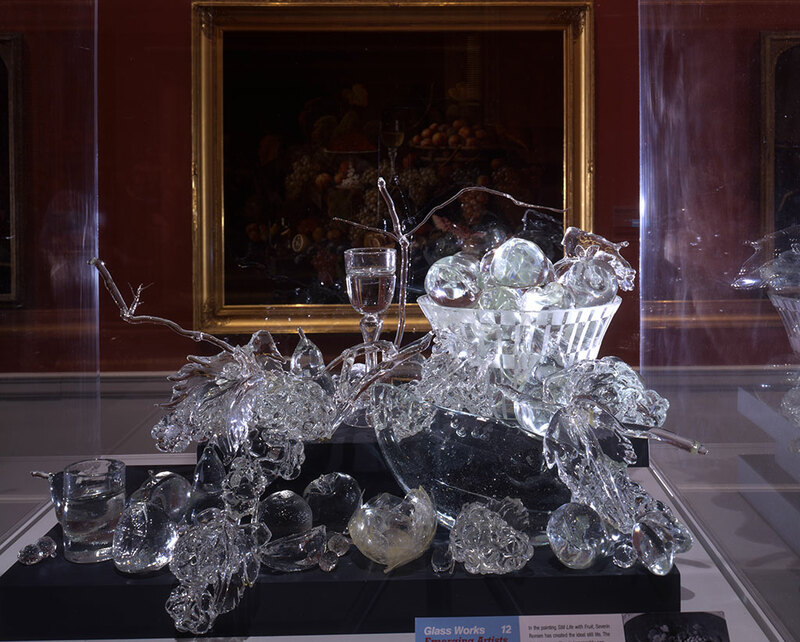 Her work explores the symbolism of 17th century still life paintings through glimmering creations made of clear glass, symbolizing wealth and consumerism. 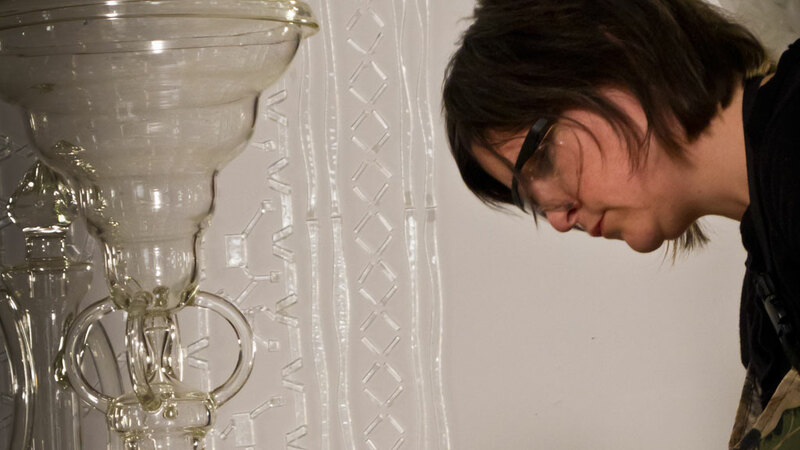 Since earning her BFA from Tyler School of Art, Beth has exhibited her work widely and has received numerous awards including a Louis Comfort Tiffany Foundation Grant, Wisconsin Arts Board Fellowship, and a Ruth Chenven Foundation Grant. 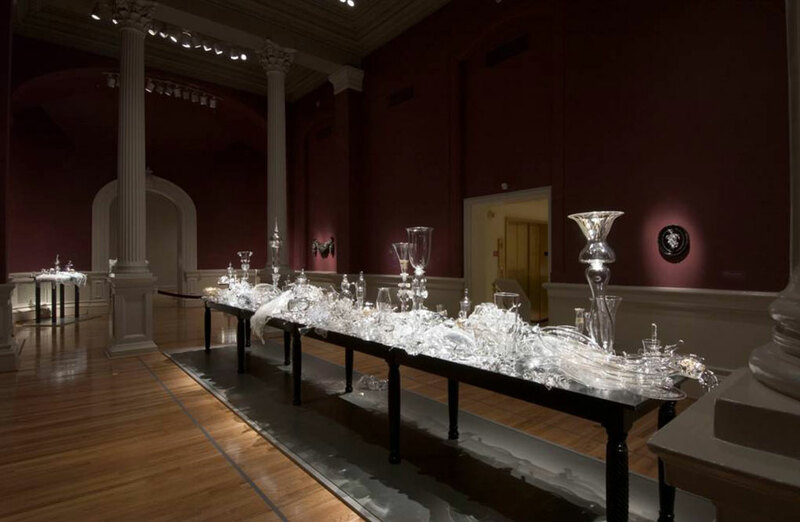 Most recently, her work has been exhibited at the ICA/MECA, Museum of Glass, and RISD Museum of Art & Design. 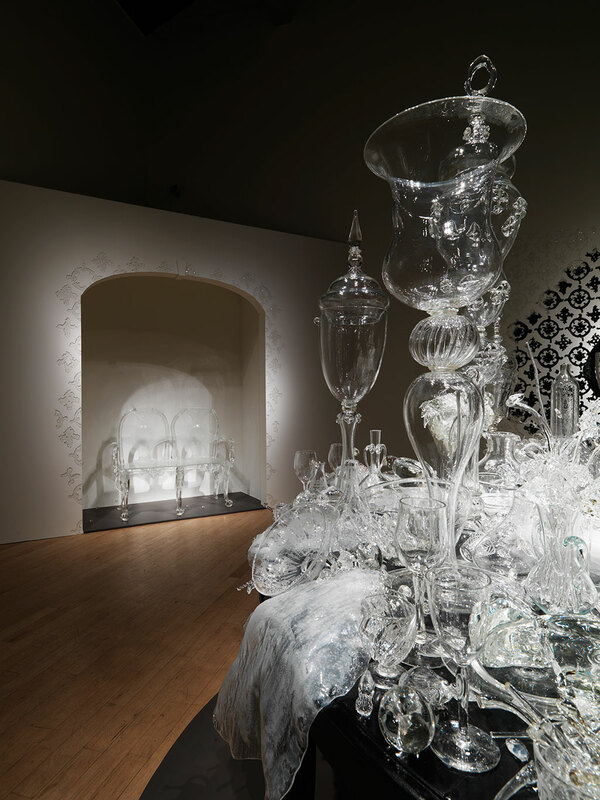 Her work has been acquired by numerous museums including the Brooklyn Museum, Corning Museum of Glass, Milwaukee Art Museum, and the Smithsonian American Art Museum.